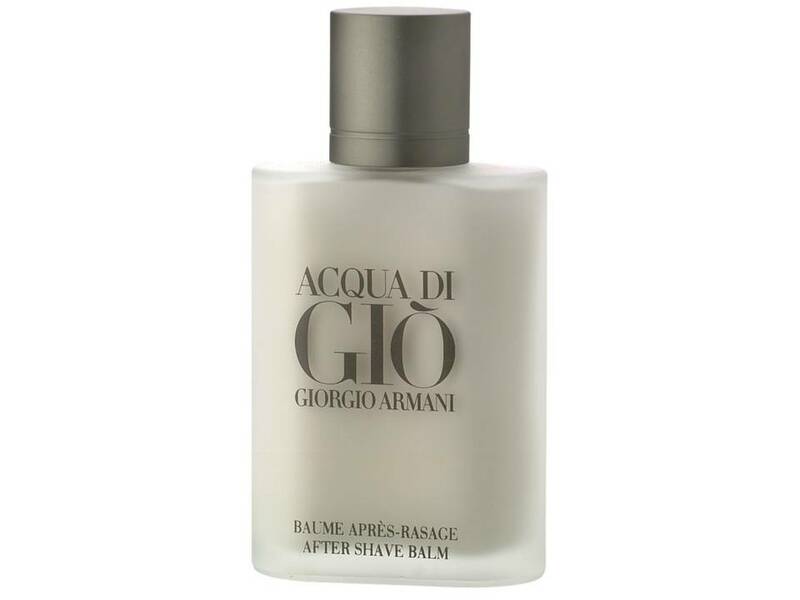 Acqua di Gio Uomo by Giorgio Armani DOPO BARBA 100 ML. 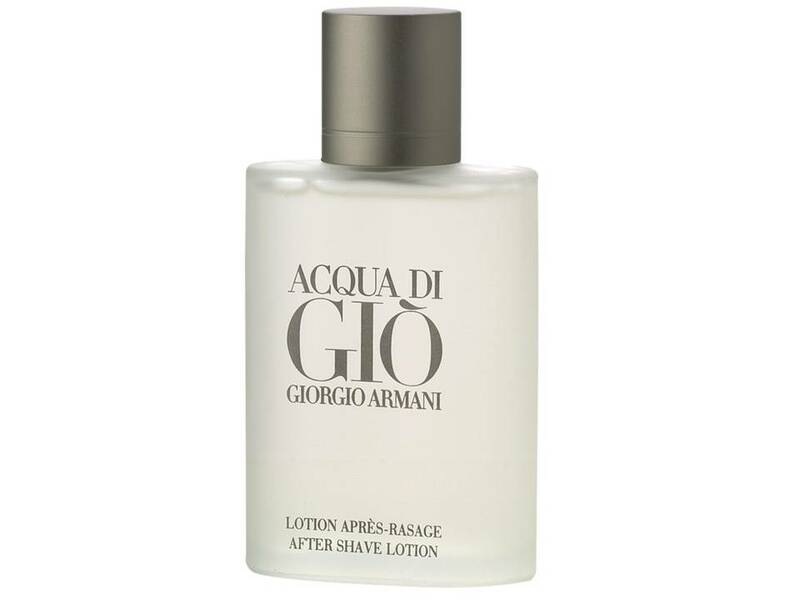 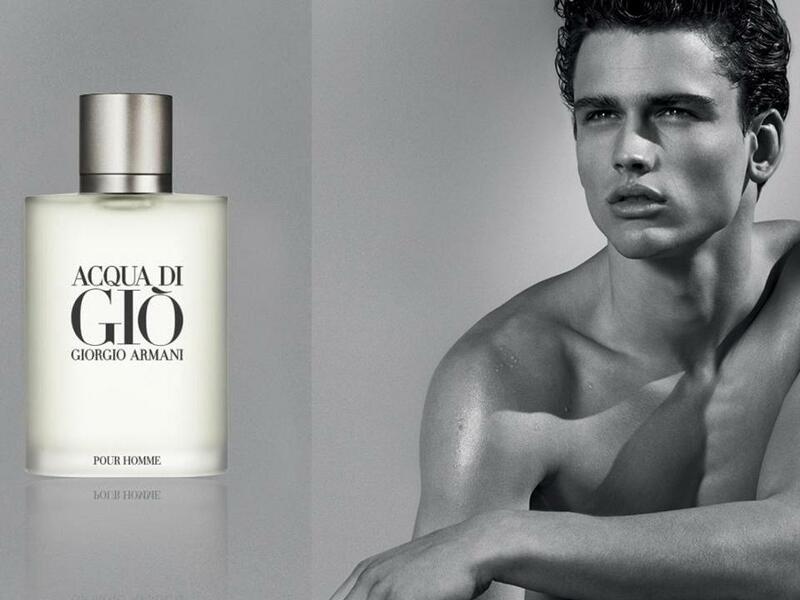 Acqua di Gio Uomo by Giorgio Armani DOPO BARBA IN CREMA 100 ML. 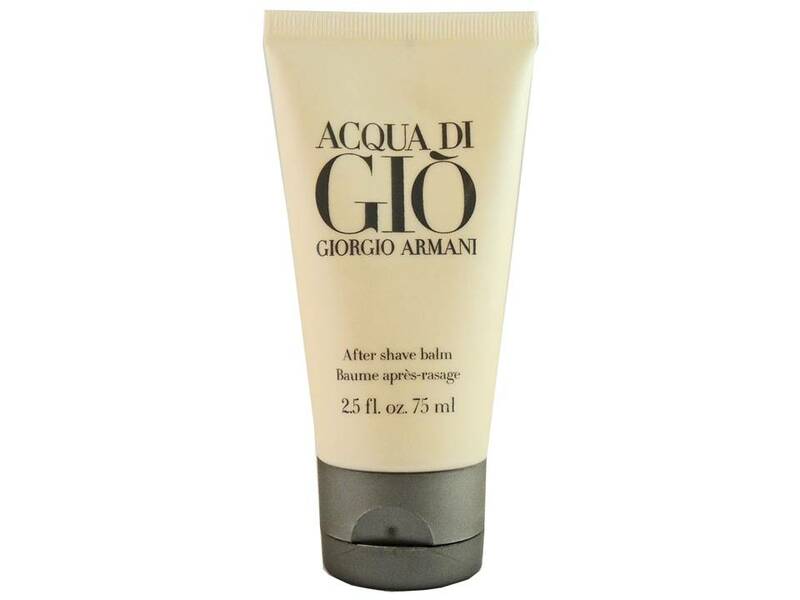 Acqua di Gio Uomo by Giorgio Armani DOPO BARBA IN CREMA 75 ML. 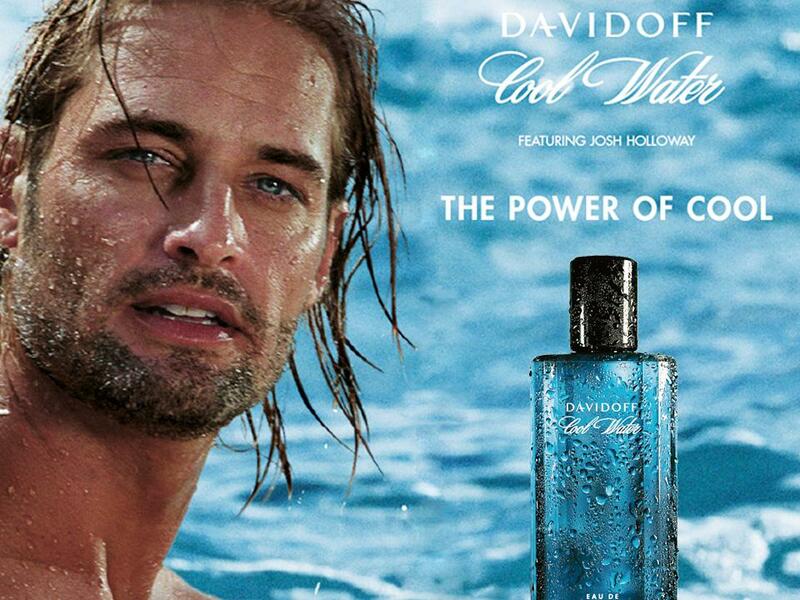 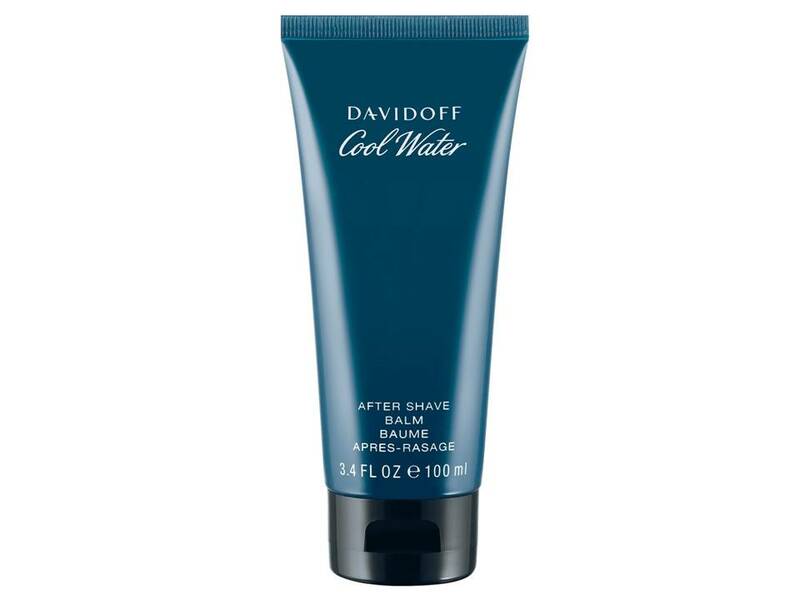 Cool Water Uomo by Davidoff DOPO BARBA 75 ML. 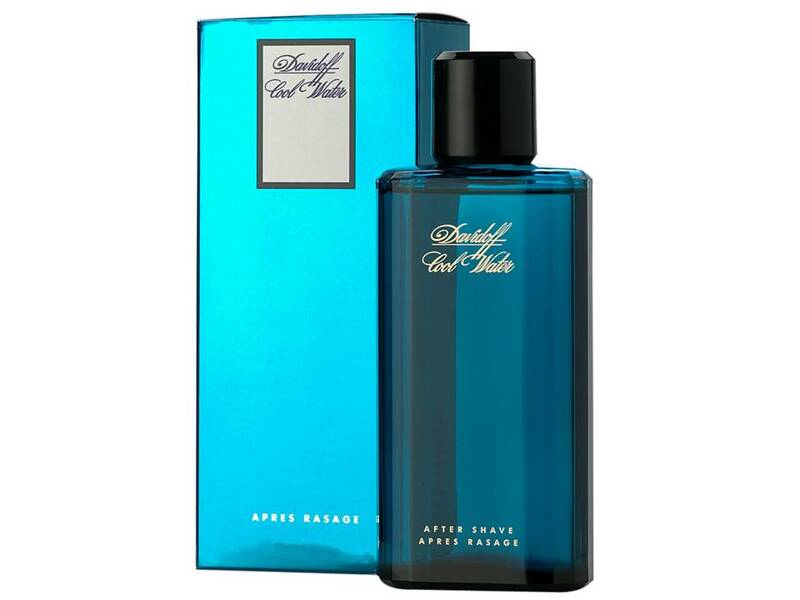 Eau Sauvage Uomo by Dior Dopo Barba 100 ML. 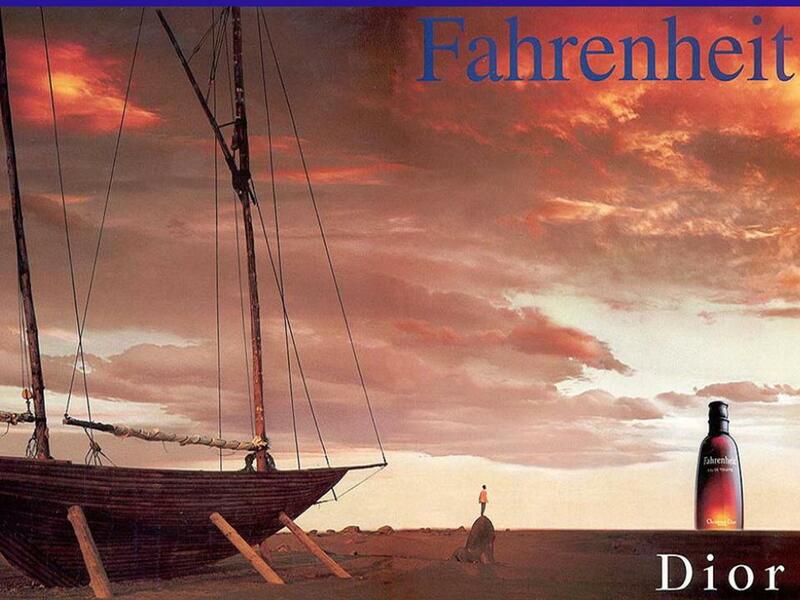 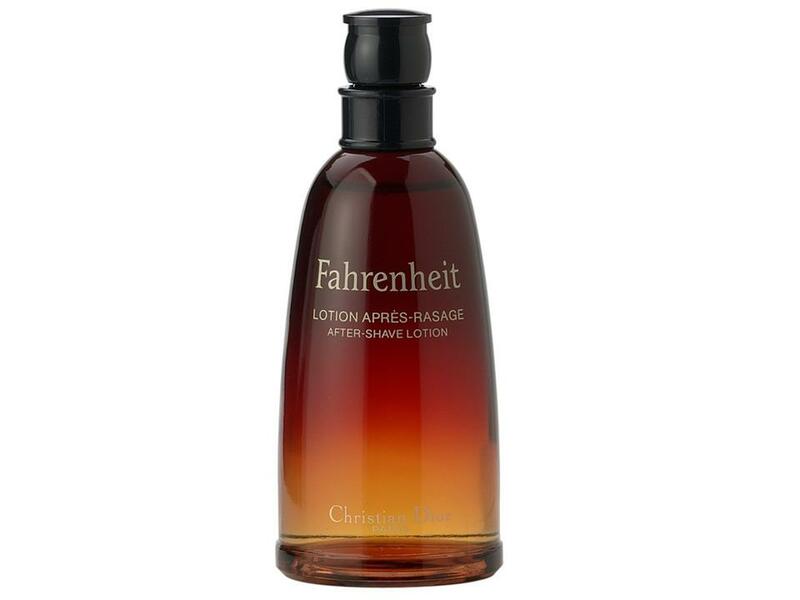 Fahrenheit Uomo by Dior DOPO BARBA 100 ML. 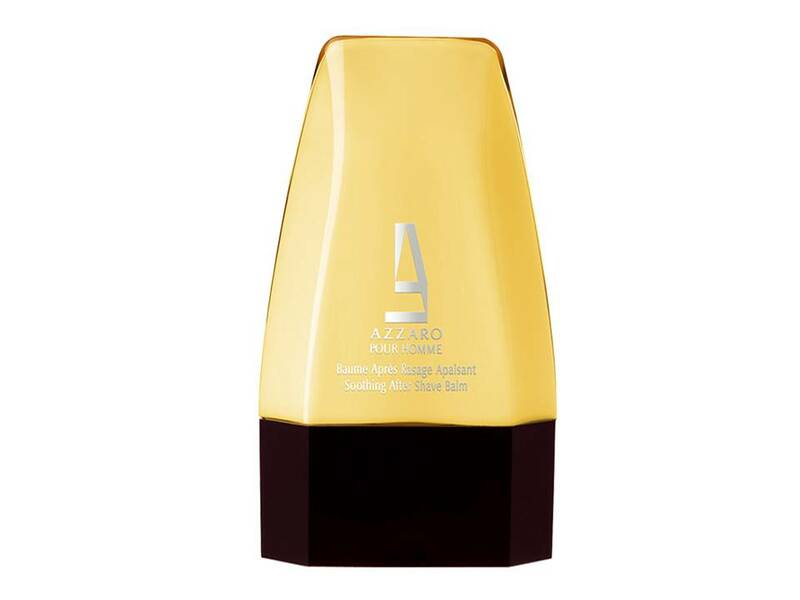 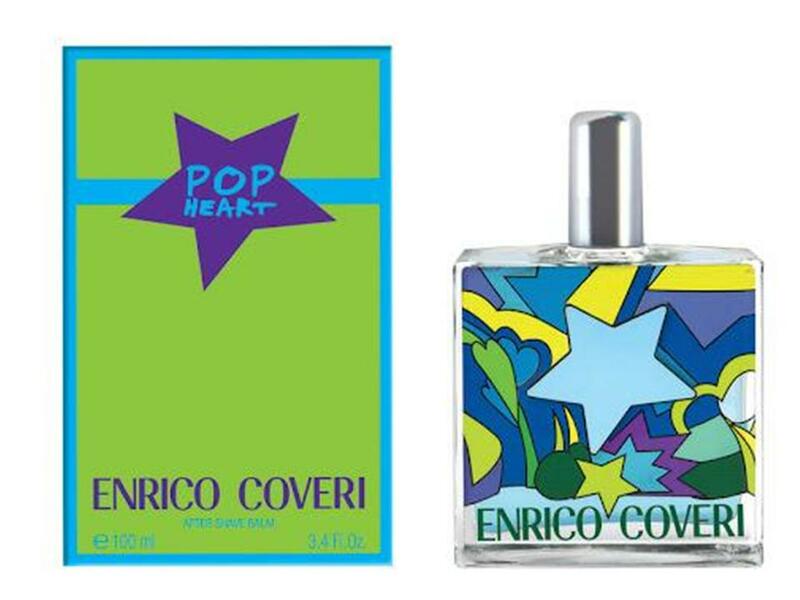 Pop Heart For Him by Enrico Coveri DOPO BARBA IN CREMA 100 ML. 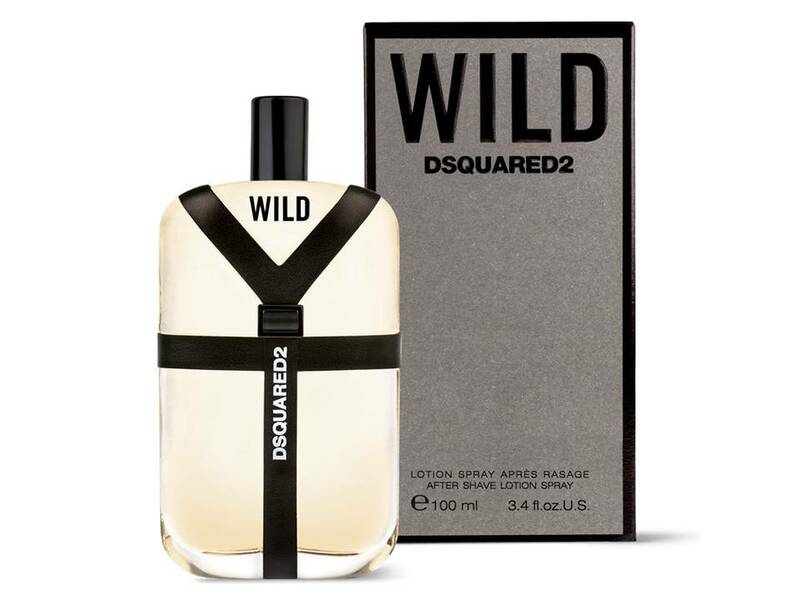 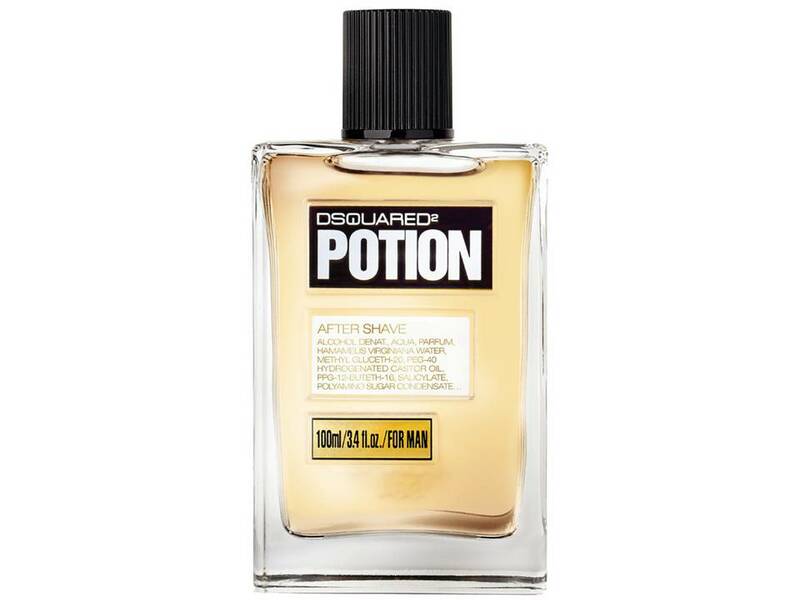 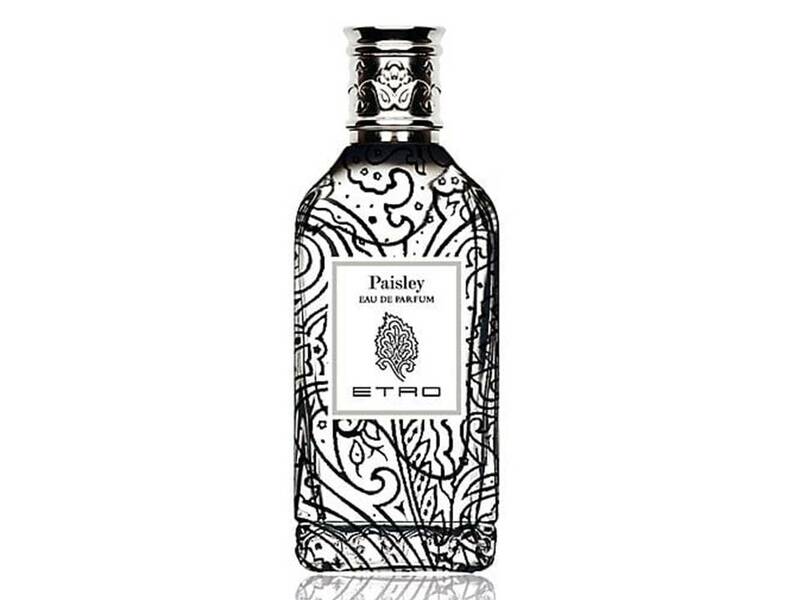 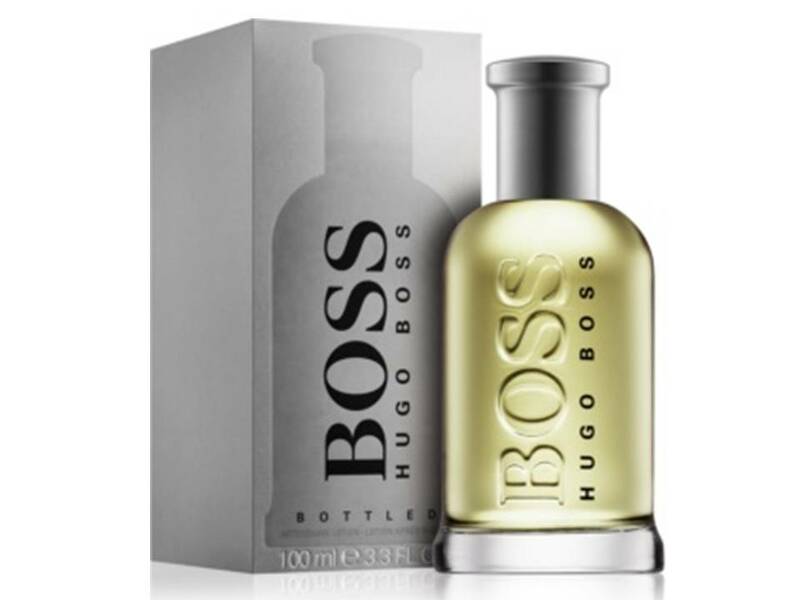 Potion Uomo by DSQUARED DOPO BARBA SPRAY 100 ML. 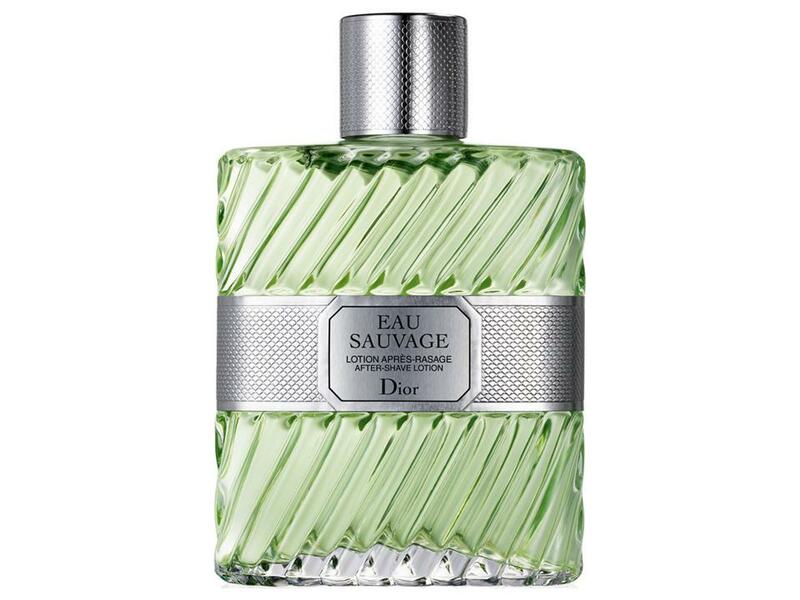 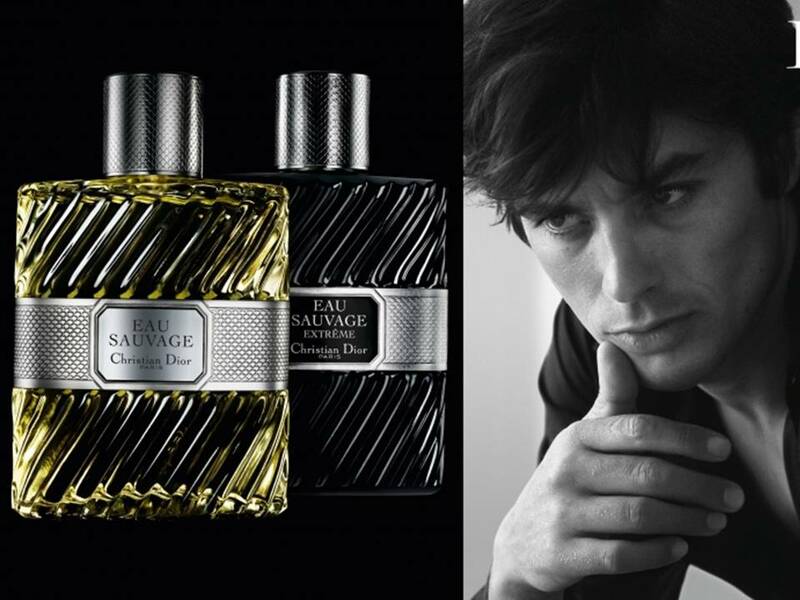 Sauvage Uomo by Christian Dior DOPO BARBA 100 ML. 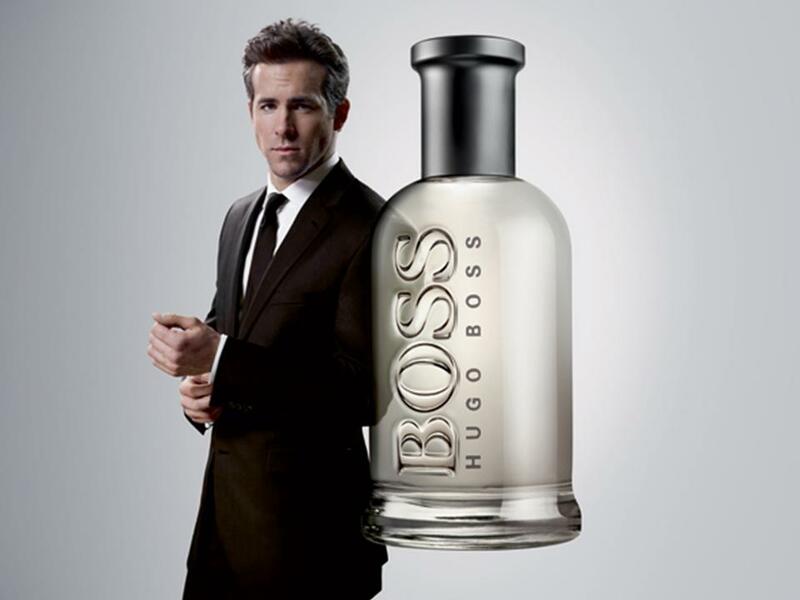 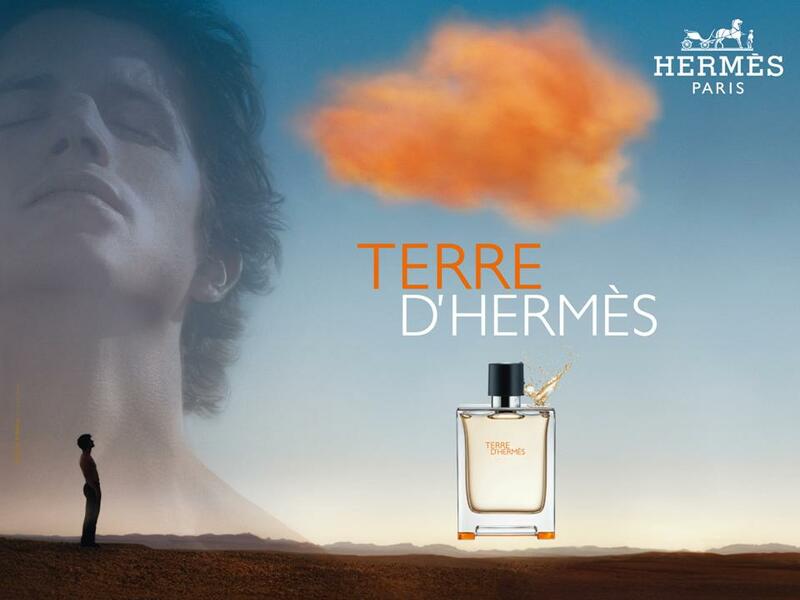 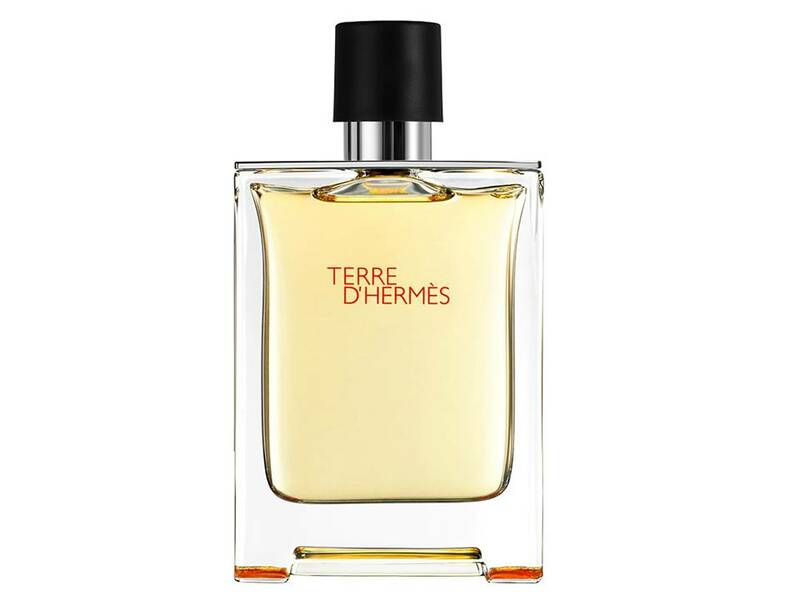 Terre d'Hermes Uomo by Hermes DOPO BARBA 100 ML.